Feeling hot in the city. Get out of Trinidad for the day and enjoy the refreshing natural waterfalls that can be found around Trinidad in Cuba. An article about el sabor de Cuba. Do I have to enter a cubicle at Immigration? The immigration process in Cuba can be long and tiresome, it really depends on how many planes have landed at the same time or how many passengers there are on your plane. On one occasion I arrived from San Jose, Costa Rica, a flight of only a couple of hours, which for me is a dream, as from London it’s usually at least a 9 hour flight! It was only a small plane compared to the ones that come from London, so there were fewer passengers and I sailed through customs. I couldn’t believe it when I arrived into the immigration hall, there were no queues! I hesitated for a second, I thought maybe the cubicles were closed, but one of the Officers assured me to just take my pick and approach any of the cubicles. I was out of Jose Martí International Airport, Havana, in record time, about 20 minutes. I must admit I was so pleased with myself that day. I even considered moving to Costa Rica permanently so I could be that much closer to Cuba. On the other hand, I have also arrived at Havana International Airport, after a long and tiring flight, only to be faced with around 20 queues, about 15-20 people long, leading to one of those daunting army green cubicles. All you can see is a serious looking Immigration Officer sitting inside the cubicle, examining passports and tourist cards. Each person, relieved it’s finally their turn, but also tired from having to wait for so long, stands there nervously, waiting to be let into Cuba. 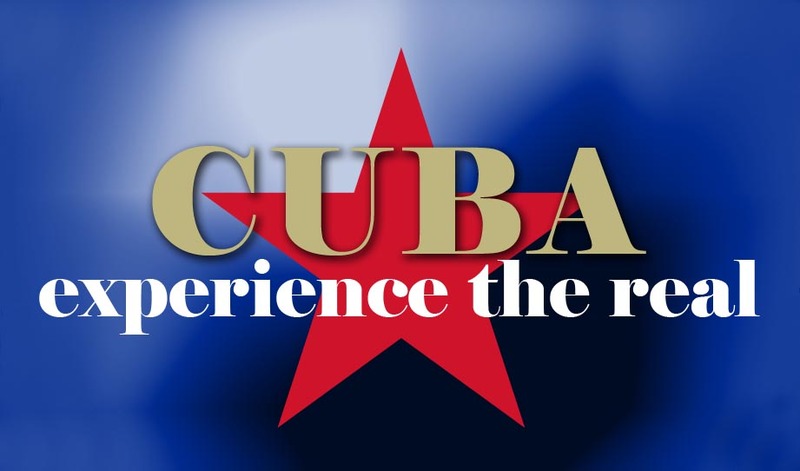 Whilst in the queue you wonder to yourself, ‘what questions will they ask me?’, ‘will they know this is my 8th time visiting Cuba?’, ‘what is taking so bloody long?’, ‘does their system register how many times I’ve visited Cuba and for how long I’ve stayed each time?’. I somehow doubt it, I don’t think such a sophisticated system exists in Cuba. But who knows, maybe one day they will surprise me! You can watch people, with sweaty patches on their back, holding layers of clothing they have had to take off as there is no air-conditioning (or if there is it’s not working very well), looking into the eye monitor when prompted, answering questions politely and finally you hear the spine-chilling buzzer. A locked door is released and you can see them struggling to push then pull the heavy door open, wondering what will happen next. They are probably thinking ‘can I finally set foot into Cuba?’, ‘what is waiting for me on the other side?’. Don’t worry, it’s only Customs and the luggage hall. So as you can see, you don’t have to step into the cubicle, the immigration process in Cuba is fairly public, as with most countries. All eyes are on you as everyone behind you is hoping for things to move a little faster, so they can get to the front of the queue and start their holiday in Cuba. As for questions, sometimes I have stepped up to the cubicle hoping to have a friendly conversation with the Immigration Officer, but then they have looked at me like I am crazy without saying a word and other times they have been quite pleasant. I have been asked simple questions like, ‘is this your first time in Cuba?’, ‘Do you like Cuba?’, ‘One month is a long time, do you have friends in Cuba?’, but nothing more serious than that. I have never been asked about money or asked to open my luggage. I have never been asked to give specific details of my trip, like where I will be staying or what activities I will be involved with and I have never had to show any documentation of Hotel or Casa reservations. I have sneaked in 2 laptops into Cuba in my hand luggage. I have entered into Cuba with a suitcase full of toiletries, clothes, kitchen utensils and have left with an empty suitcase. You do hear scary stories about Cuban immigration, but I have visited at least 12 times and I have never had any issues. I have gone to Cuba for 10 days, 2 weeks, 1 month, 2 months and I’ve sailed through immigration without a hitch and I hope it continues that way. If you are planning a trip to Cuba, just be prepared. Don’t worry about the immigration process so much. You don’t have to have a set itinerary and explain your every move. They are not likely to ask, but if they do just keep it simple. I wouldn’t worry about having printouts or documents confirming Casa reservations or Hotels. Just relax and make sure you have the most important documents handy; a valid passport, a tourist card, proof of medical / travel insurance, but most of all, smile and learn to be patient.